Arghh, children! Children banging my door and asking for treats! Now THAT’S what I call a month of freebies. It’s a crib projector which plays songs, tells stories, and projects images onto the ceiling to disturb your baby to sleep. It’s a coat for the tiny man, smooth like a horse’s neck. I gave it to my wife. 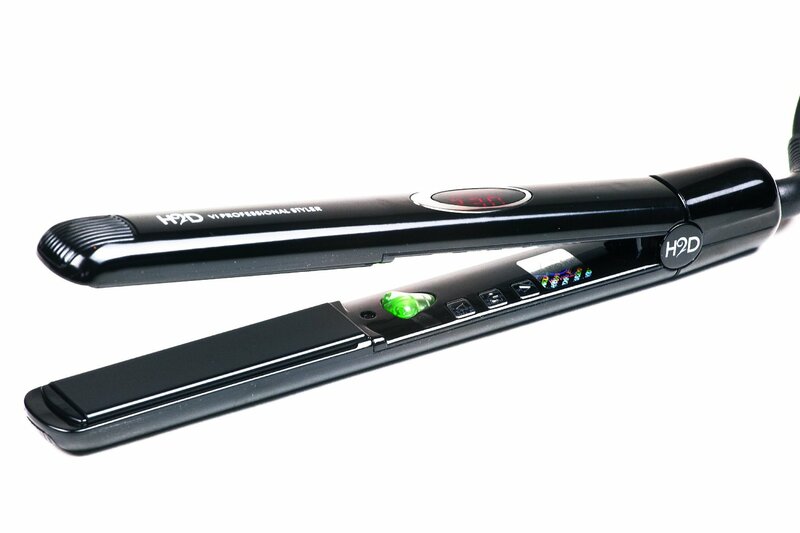 It’s a very good set of straigheners. Not to be used on horses. 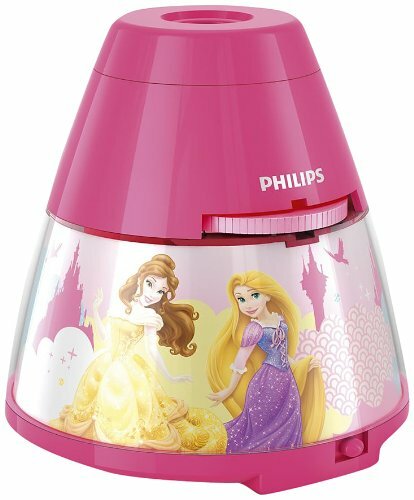 It’s a projector which doesn’t play music or tell stories, but projects images onto the ceiling to disturb your baby to sleep – with added Princesses! Johnnie To is back in peak form with this crime-action drama featuring a strong ensemble cast and many moments which reminded me of the best in the genre – Heat, Infernal Affairs etc. There are some great performances, plenty of action packed set-pieces, and a twisting, finger nibbling plot. John Milius has always been one of my favourite directors, and is easily one of Cinema’s best, underrated writers. Jaws? Apocalypse Now? Hunt For Red October? Dirty Harry? Conan? Rome? The list goes on, and this documentary follows his career from early Film School days with Lucas, Spielberg etc, features many amusing anecdotes from some of Hollywood’s most important people, and proves both that you can make your dream come true (if you have a big enough gun) and that the world needs more Milius. Baby sensors are always handy, especially when you have babies, and possibly more so if you are under attack by a horde of zombabies (I guarantee that before the year is through someone will have made a movie called ZOMBABIES). Bizarrely not a wepon to use in a futuristic murder-sport, the Finish Powerball (I guarantee that before the year is through someone will have made a movie called POWERBALL) lays waste to grim, wreaks havoc on dirt, and creates billions of orphan germs by sweeping through your dishwasher and leaving everything shiny, lemony, and sparkly, like a Sprite flavoured vampire. Aside from possibly recording farts and blackmail, I’m not sure what I’ll use this for. This sort-of biography brings together Kulka’s memories and reflections on the part of his childhood spent in Auschwitz. It is written in fragmented style, almost like the reader is only hearing snippets of a bigger story, overhearing on a crowded train. Nevertheless, it is expectedly sobering, but doesn’t focus on the harrowing side of things, instead giving a child’s views on what he sees – sometimes witnessing violence but not fully understanding, feeling the inevitable finger of death crossing over the camp yards, but still trying to live, learn, and fight. I’m looking forward to trying this bad boy out after my last razor broke thanks to the dreadful, irresistable force of my facial hair. This gripping factual text explores the origins of Father Christmas’s’es’es’s relationship with thunder lizards – also known as Dinosauruses. After missing Christmas one year for being drunk on Cave Juice, it turns out that Santa banished the creatures to Rygel IVXIIW-P and replaced them with Laplanders – also known as Reindeer.